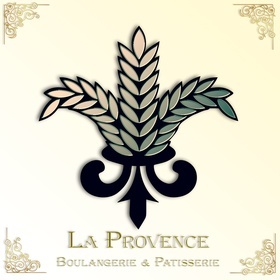 Welcome to La Provence Boulangerie & Patisserie at Progress Ridge TownSquare! 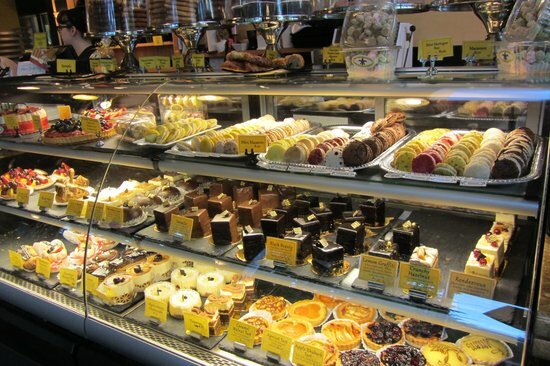 This location features a beautiful, large wrap-around pastry and espresso counter, balanced by our signature Baracolat chocolate case, and a full-service bar. 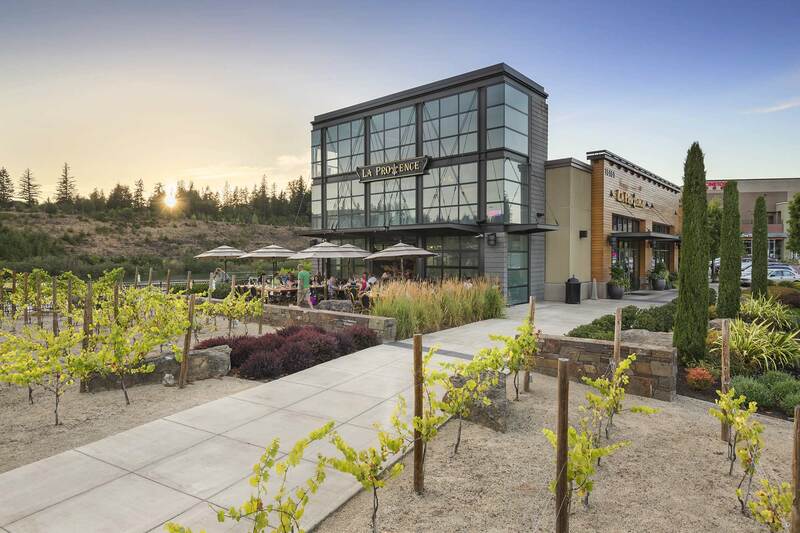 This truly is one-stop shopping for all your culinary desires.